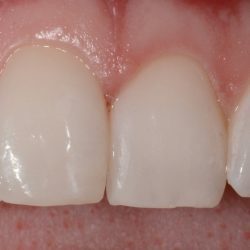 Dental bonding is typically used on front teeth that have small cracks or chips. Santa Monica dentist Dr. Nazila Satvat cleans the tooth, roughens the edges, applies an adhesive and, finally, the bonding material. The bonding material is then shaped and hardened with a special light. 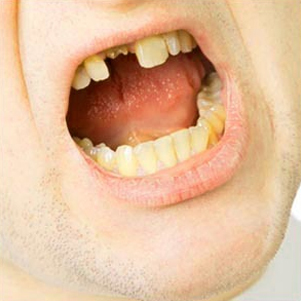 If a large portion of your tooth is broken, or if there is significant decay, a dental crown that covers your entire tooth is the best remedy. 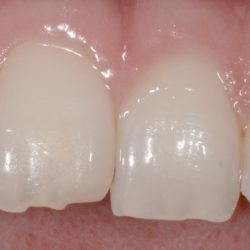 Dr. Satvat will remove any decay before the crown is cemented in place.